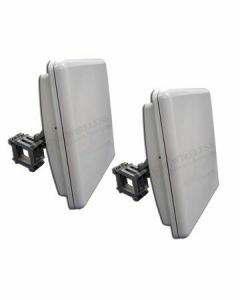 These point to point wireless bridge packages are for legacy applications where existing 802.11A or 802.11G radios are already installed. 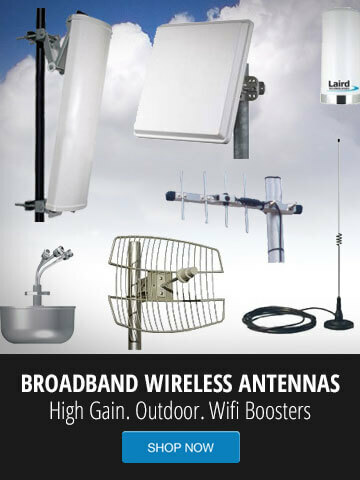 Replacement radios, and wireless bridge antennas should be upgraded to the new 802.11N or 802.11AC wireless radios. 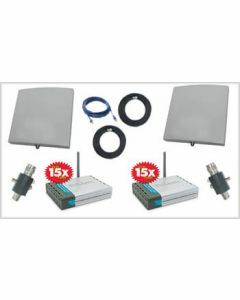 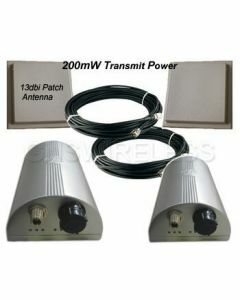 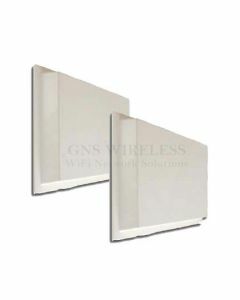 These 802.11A and 802.11G wireless bridges are sold in pairs and will connect your wireless routers for a seamless network connection.